As a music supervisor, Eddie has amassed a large music library that he sells to clients around the world. He has recorded albums for Megatrax, 411, and many other publishers. Grey has also successfully placed numerous tracks on high rated television shows across a multitude of networks, including Lifetime, NatGeo, ABC, CBS and many more. His incredible track record includes over 500 songs sold and over 5000 tracks placed over the span of his career. Never one to rest on his previous success, his company, High Frequency, recently expanded to include video production after signing its first major music video project. His partnership with a Los Angeles-based production team allows Eddie to take on new projects while remaining focused on the creative development. 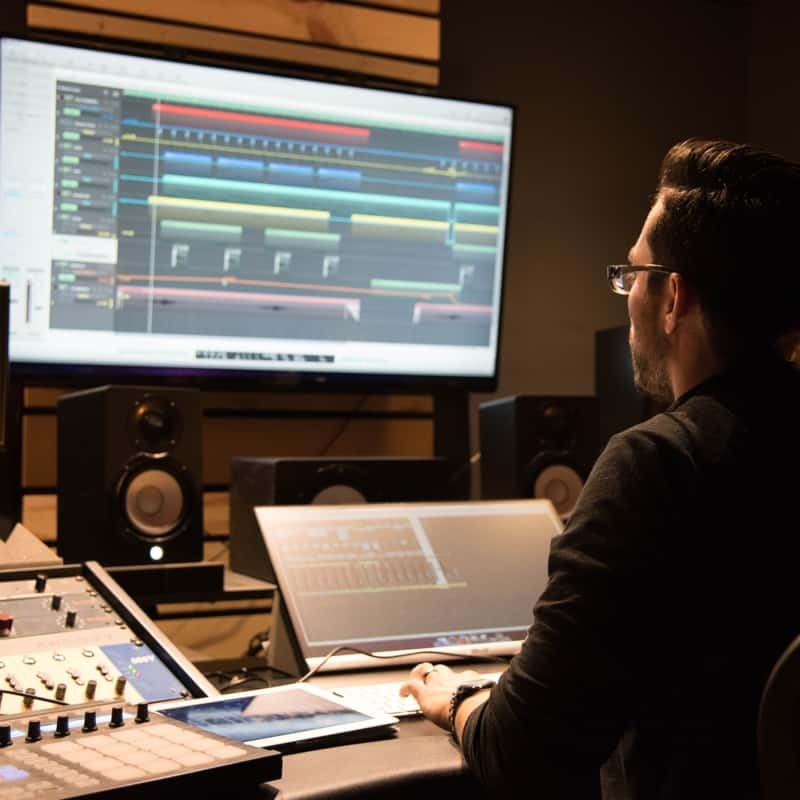 His certifications in Logic Pro X gave him a solid base to begin producing for singers and songwriters in the Los Angeles area.